Booker is a proud New Yorker, and National Geographic knows it. 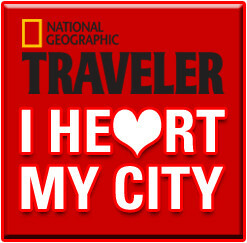 This week Booker contributes to I Heart My City with an article commemorating the 12th anniversary of September 11th. Read it HERE.